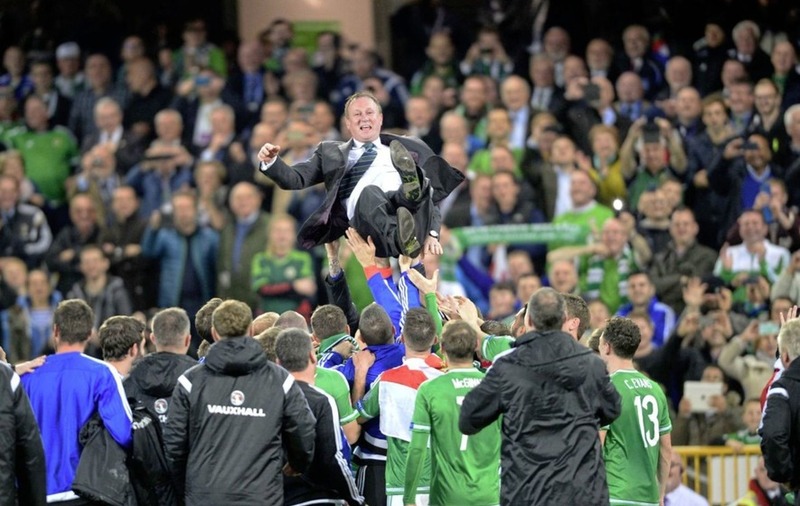 Northern Ireland boss Michael O'Neill gets thrown into the air by his players in celebration of their Euro 2016 qualification after a 3-1 victory over Greece at Windsor Park in Belfast in October 2015. 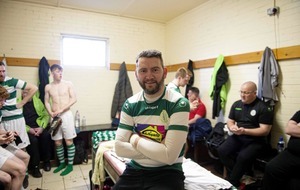 Picture: Mark Marlow/Pacemaker Press. 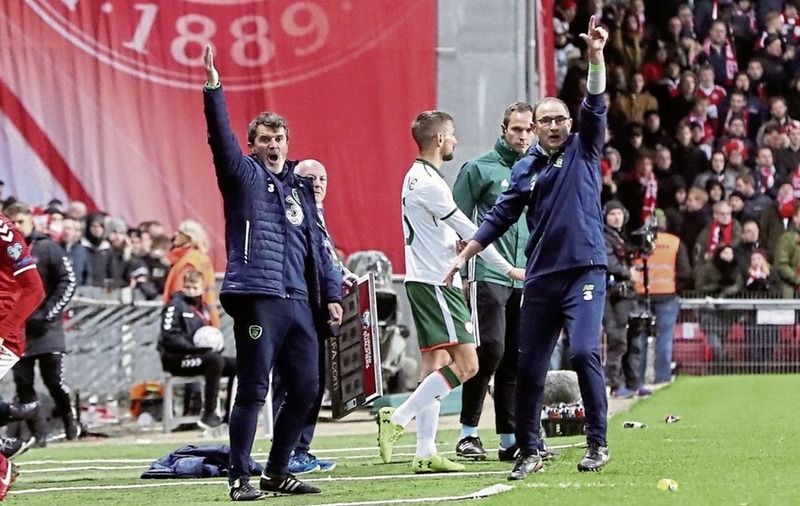 The Republic of Ireland, Northern Ireland, England, Scotland and Wales begin the new international cycle with Nations League matches during the September international break. Here we explain how the new competition will work. It starts in September and continues across the October and November international breaks. The finals will be played in June 2019. England will play in the top tier (League A) and have been drawn to play World Cup finalists Croatia, plus Spain, in Group Four. England host Spain on Saturday (September 8) at Wembley. Wales and the Republic of Ireland will play in the second tier (League B) and have both been drawn in Group Four alongside Denmark. 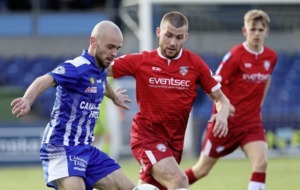 Wales host the Republic on Thursday (September 6) and play in Aarhus on Monday, September 10. Northern Ireland will also play in League B and have been drawn to face Bosnia-Herzegovina and Austria in Group Three. 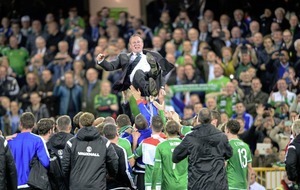 Northern Ireland play Bosnia on Saturday (September 8) at Windsor Park. Scotland are in the third tier (League C) and they have been drawn to play Israel and Albania in Group One. Scotland play Albania at Hampden Park on Monday, September 10.